Couples are always surprised when I say I include an engagement shoot free of charge with my wedding packages and yes even though this is optional I am all for recommending you take up this opportunity! So here's why. 1. Firstly...we can get to know one another! My approach to photography is to make you feel as natural in front of the camera as possible so Its very important to me that we get to know each other before the day. 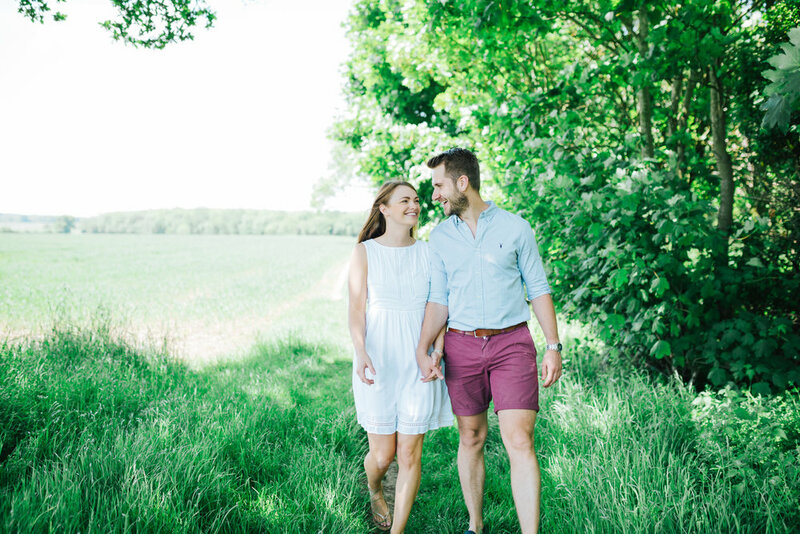 I describe my photography style as relaxed and journalistic and I am always keen for couples to interact with each other as they would normally...an engagement session is a perfect way for me to learn how you are as a couple. You won't know it but during the engagement session I will be working out what works best for you both! Its also just as important to get to know me as a photographer, you'll get know my personality and learn my shooting techniques and hopefully become a lot more comfortable and confident in front of the camera! 2. You can learn to get to know the camera..
For most people having their photo taken by a professional photographer can be quite daunting! How should I pose...or smile? Should I even smile? Will I look uncomfortable, will we be awkward? 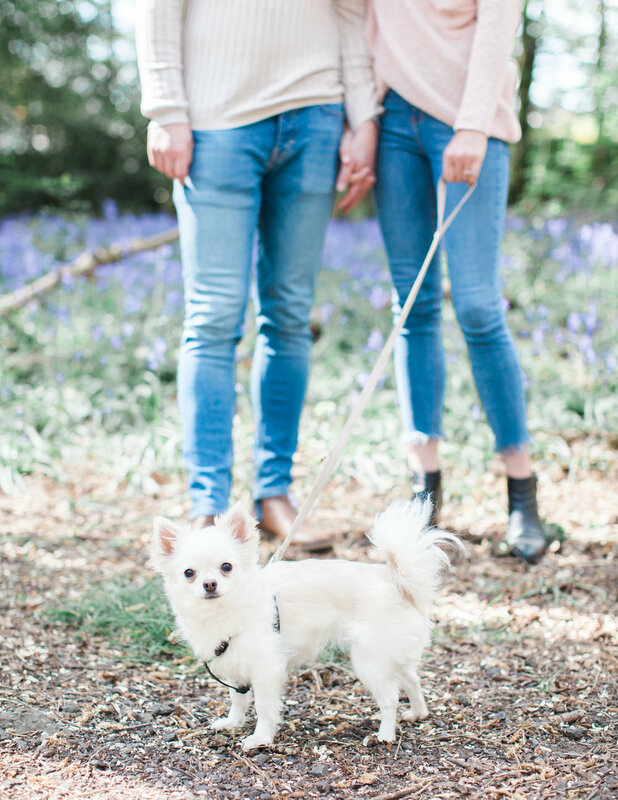 Its not unusual to have these thoughts, in fact I felt exactly the same before I had, had an engagement session!By opting for an engagement shoot this will help to reduce any worries you may have for your photos. 3. Learn to ignore the camera! It's those 'in the moment' photographs that tend to be the most special ones. During the engagement session you will learn to ignore the camera and relax without feeling that you need to pose or make sure your looking straight down the lens to get a good photo! All my wedding packages include a complimentary engagement session, so why not take advantage of some professional photos? I also provide an opportunity for you to bring your children or pets along and get some lovely family photos too! Now you have your professional images, think of all the possibilities! For all those feeling creative they may just come in useful for the wedding ..save the date cards, your wedding programs, table plans or just to add to the wedding decor! 6. Take some time out! Having recently planned a wedding, I know to well that sometimes you just want to take some time away from it all, whether your spending your weekends deep in DIY projects or saving every penny...you may not have much time for each other. An engagement session is perfect to visit a new place...to take a walk and just spend some time together! Its good fun too! 7. Make the most of it! The build up of your wedding day is a really special time but it goes by so quickly especially when It can keep you very busy! 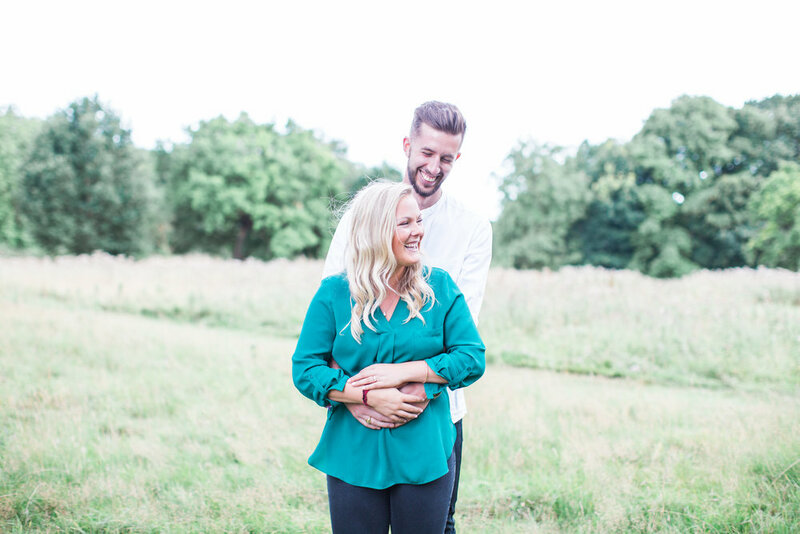 Having an engagement session allows you to capture this moment of your life... You will look back and remember all your excitement of planning your big day! The photos taken at your engagement session signify the beginning of the journey and a special time not to be missed!